NPO Showcase - Exalta Health from GRTV on Vimeo. 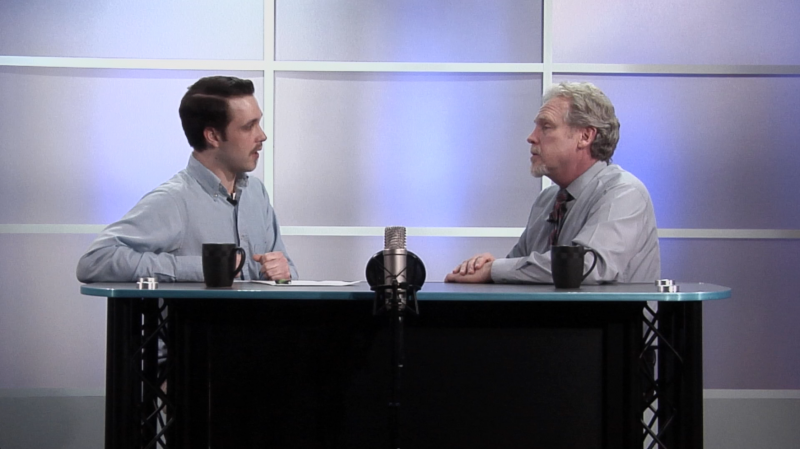 In this week’s segment of GRTV’s NPO Showcase, Bill Paxton, President of Exalta Health discusses some of the services the low-income healthcare providor offers. Established in 1996, Exalta Health, formerly called Health Intervention Services, has been providing a myriad of care to those at or below 250% of the federal poverty level, are willing to participate in their health care, and can contribute financially as they are able. Their services include physical, vision, dental, behavioral and spiritual care. Many of Exalta Health's services are made possible through the volunteering of area doctors, nurses, and physicians. Exalta Health has a growing number of community partners that through their relationships are able to provide and direct patiants toward the specific care they need. Prospective patients are encouraged to make an appointment, or call 616-475-8446 to determine if they qualify for services from Exalta Health. Exalta Health also has a variety of volunteer programs for community members that would like to get involved and help make a difference. Check back next Wednesday for a new segment of GRTV’s NPO Showcase, featuring Safe Haven Ministries.